Afropop Worldwide | Win A Free Vinyl Copy of "Holy Forest"
Win A Free Vinyl Copy of "Holy Forest"
If you're anything like the staff here at Afropop, just the words “free vinyl” are enough to start you salivating, so get your bibs ready: Afropop is giving away a copy of the debut self-titled album by Holy Forest. All readers have to do is submit an email to info@afroprop.org with "Holy Forest" in the subject line. 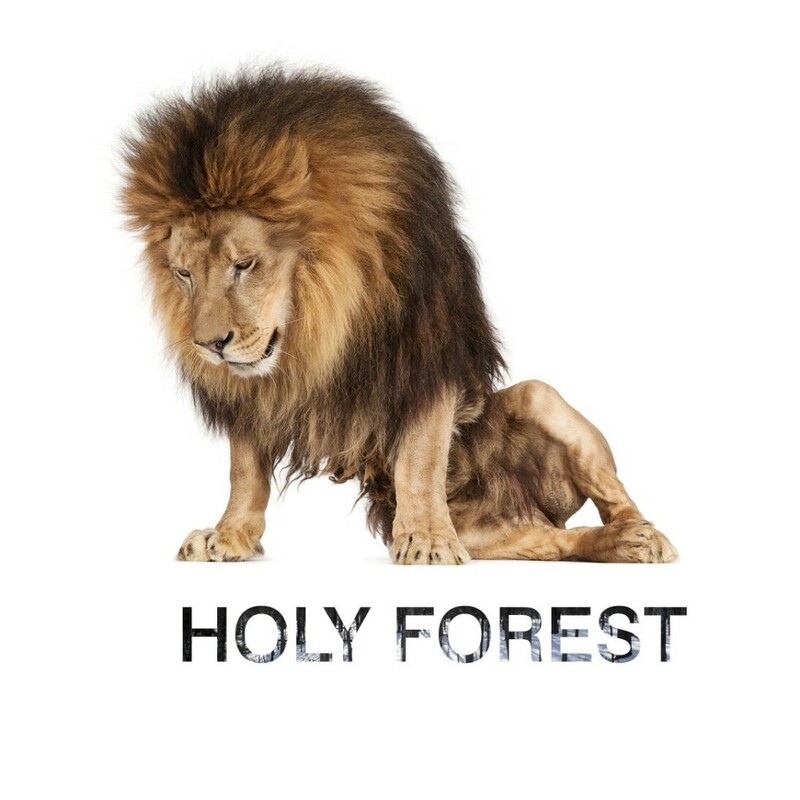 And what should you expect from a Holy Forest record? Recorded on both coasts of America as well as The Gambia, with a cast that includes kora masters Tata Din Din Jobarteh and Youssoupha Sidibe, the Brooklyn-based Antibalas Afrobeat Orchestra, and many others, the music is described as “kora, reggae rhythms, folk and blues...21st century cross-continental roots music.” The album was arranged and produced by documentary filmmaker, instrumentalist and songwriter Jon Fine, whose film credits include the film Jazz Day, about the UNESCO holiday of the same name, as well as a Herbie Hancock tour documentary called Possibilities, and editor of the Bill Withers documentary Still Bill. 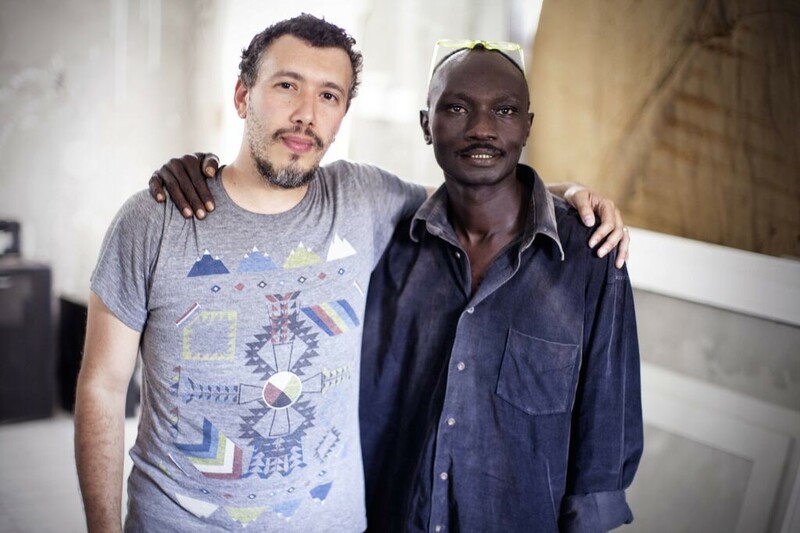 [caption id="attachment_25640" align="alignleft" width="640"] Jon Fine (left) and Tata Din Din Jobarteh[/caption] In the course of his jet-setting, Fine became friends with a number of musicians who were then enlisted to play in Holy Forest. 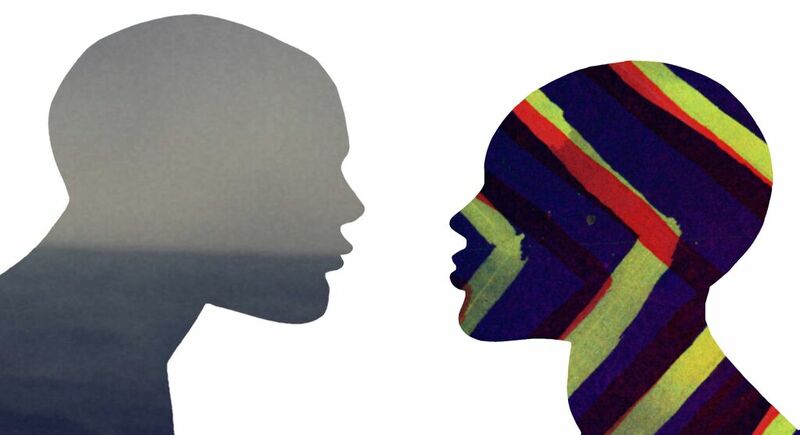 The recording was done over the course of years, in The Gambia, New York and San Francisco, and now the group is preparing for its album release by putting together a live ensemble that includes Harlem-based Ed “Preachermann” Holley, and Gambian griot Salieu Suso. Regardless of whether you're the lucky entrant who wins the vinyl, New York-based Afropoppers can catch this ensemble later this month at Shrine in Harlem on Oct. 23, with a release party on Oct. 25 at C'mon Everybody in Brooklyn. 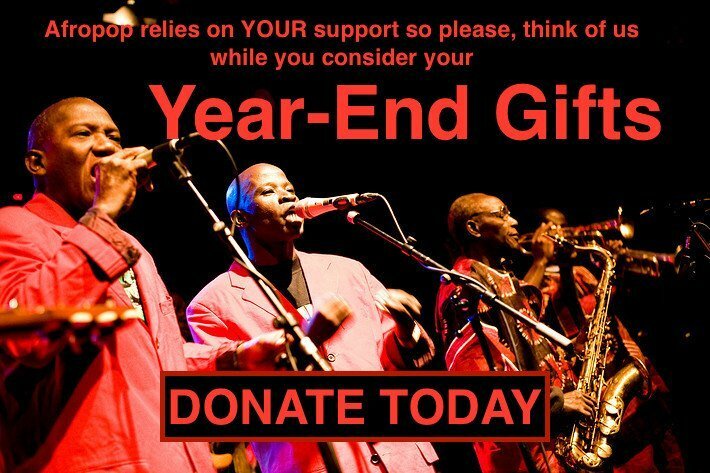 Email info@afropop.org with "Holy Forest" in the subject line.